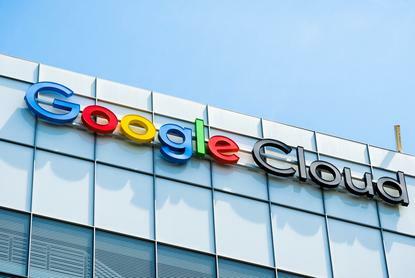 Alphabet's Google Cloud has hired Amit Zavery to lead one of its engineering teams, a company spokeswoman has confirmed. This makes Zavery the highest-ranking Oracle executive to reunite with former Oracle president Thomas Kurian since he became Google Cloud's chief executive. Zavery left last week as executive vice president for Oracle cloud platform. He started on Monday as a Google Cloud vice president of engineering and will lead the Apigee team, the spokeswoman told Reuters. Some analysts estimate that the portfolio, combined with fees from hosting data on the cloud, will generate US$2.1 billion in revenue for Oracle during its fiscal 2019. Google gained some similar tools through its US$625 million acquisition of Apigee in 2016. Apigee chief executive Chet Kapoor, who became a vice president at Google, is remaining with the company, the spokeswoman said. Kurian last month said Google Cloud would focus on trying to win business from the biggest companies in a handful of industries by offering them a wider variety of specialised services. Google is a distant no. 3 to Amazon.com and Microsoft in selling cloud storage and services.